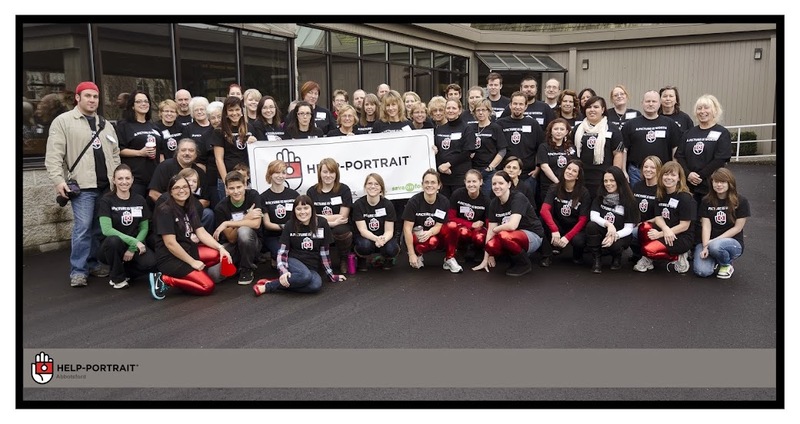 This is just a note to let you know that Help-Portrait Abbotsford will not be running this year. Thank you to all our past volunteers, and to all our past guests. The last 4 years have been a blast! Please check back for future Help-Portrait Abbotsford events.